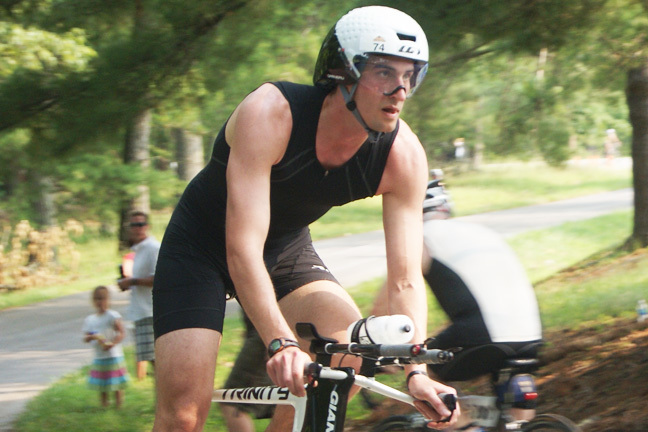 Team Athlete, David Callahan, took first place in the Clydesdale Division at the Mach Tenn Triathlon last weekend near Nashville, Tennessee. 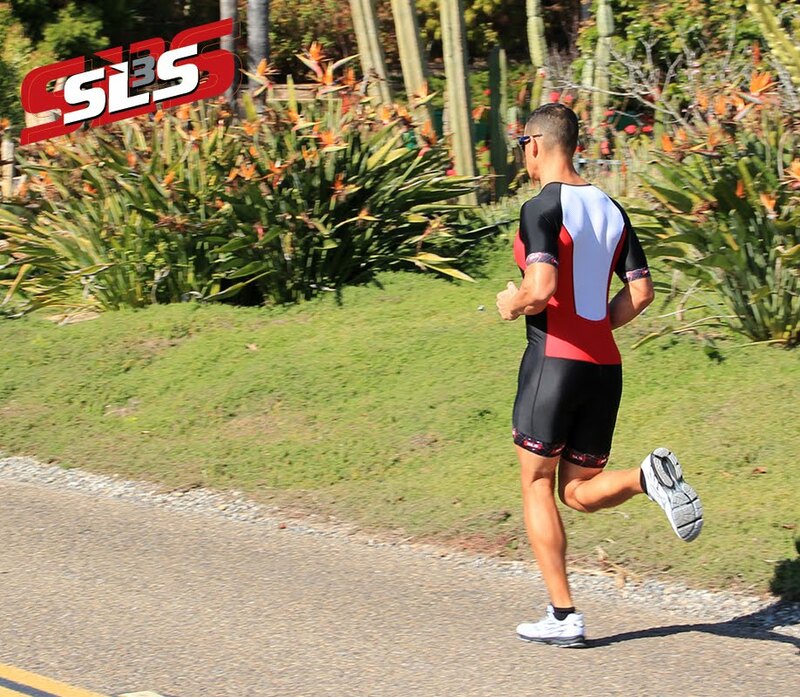 It's been a hot summer there, but David is keeping cool in the Raven Black SLS3 FX top and shorts with Coldblack technology. Coldblack is a special finishing technology for textiles which reduces heat build-up and provides reliable protection from UV rays helping to keep his core temperature down.